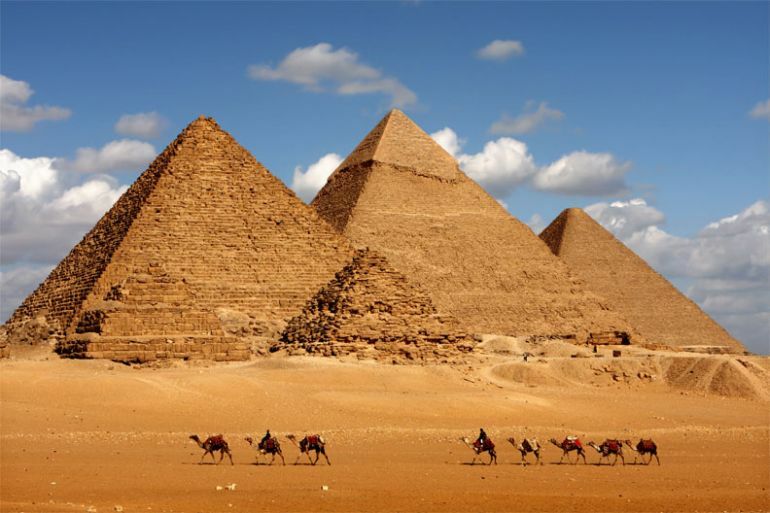 Pyramids have long been a source of wonder and awe, more so because of the questions that abound regarding their purpose as well as the mode of construction. An international team of researchers will soon embark on a mission to unravel some of the secrets surrounding the Egyptian pyramids with special focus on the Great Pyramid of Giza, the oldest and the only remaining wonder of the Ancient World. 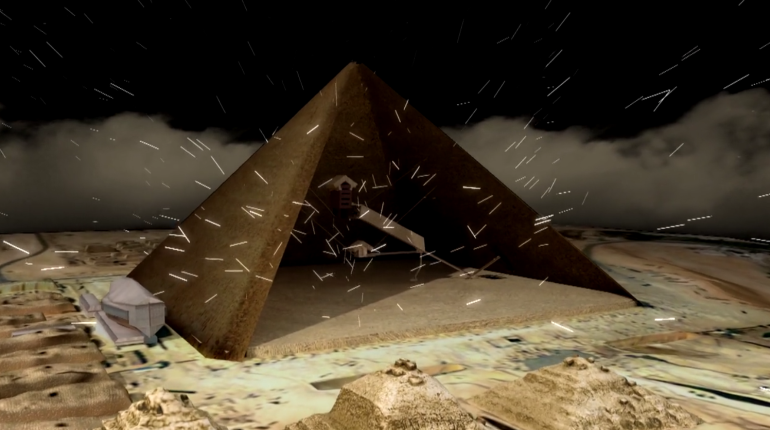 The idea is to find the solution to the mystery of the pyramids… A similar attempt was made 30 years ago, but this is the first project at a global level using cutting-edge technology to look inside the pyramids. Dubbed as “Scan Pyramids”, the new study will rely on the use of advanced non-invasive technologies, including radiography, thermal imaging, drone-mounted detectors and scanners, and remote sensing using infra-red technology, to first map out the exterior and then, survey the pyramids’ internal structures. Furthermore, the researchers, from Japan-based KEK Particle Physics Institute and the University of Nagoya, will employ a highly-specialized technique called muon tomography, used primarily to examine active volcanoes, to look for undiscovered empty spaces. This special group will study these pyramids to see whether there are still any hidden chambers or other secrets [inside the pyramids]… These engineers and architects will conduct the survey using non-destructive technology that will not harm the pyramids. I think it’s a noble endeavor. With the effects of climate change [on the pyramids], it’s good to have a record of the current state.